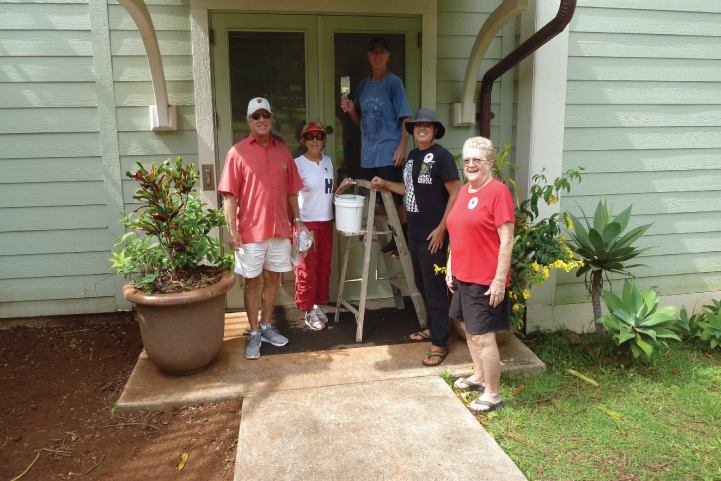 Hawai‘i REALTORS® is celebrating 50 years of the Fair Housing Act, a law enacted in 1968 which prevents discriminatory practices in housing. 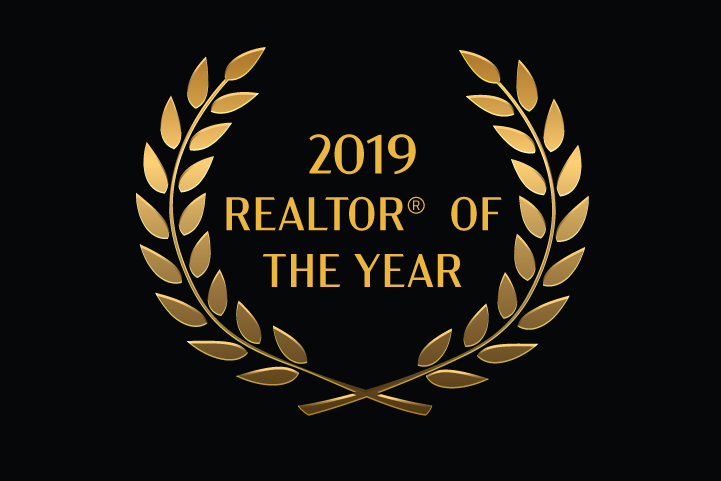 The REALTOR® community strongly supports the idea of equal access to housing for all. Part of our celebration includes a keiki art contest open to Hawai‘i students from grades 1-8. 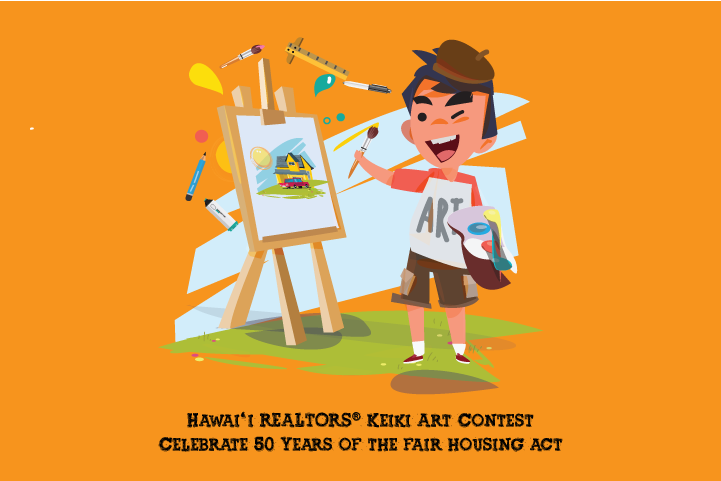 Keiki are invited to create a piece of artwork that expresses the theme of our celebration “Fair Housing Makes U.S. Stronger.” There are two award categories: grades 1-4 and 5-8. Winners of each category will receive $100 and their artwork will appear in an annual calendar. 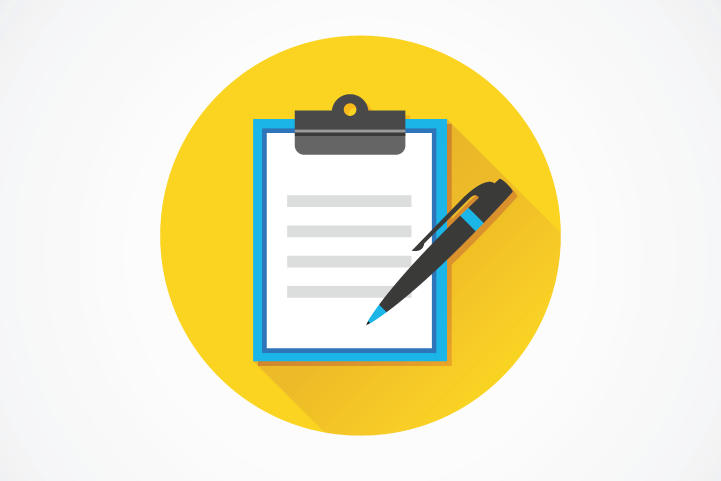 Artwork and entry forms must be submitted by May 14, 2018 in order to be considered. Winners will be announced on May 25, 2018. More information about the contest is available in the contest entry form and guidelines.